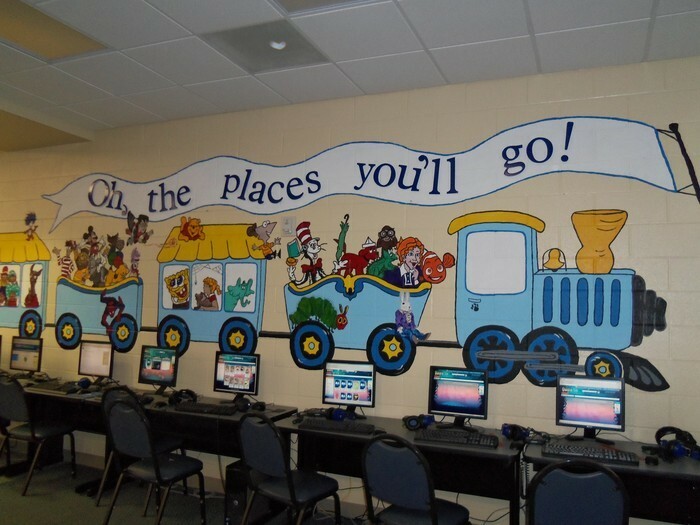 We are so excited to see all of our Woodland Wildcats coming to the media center this year! 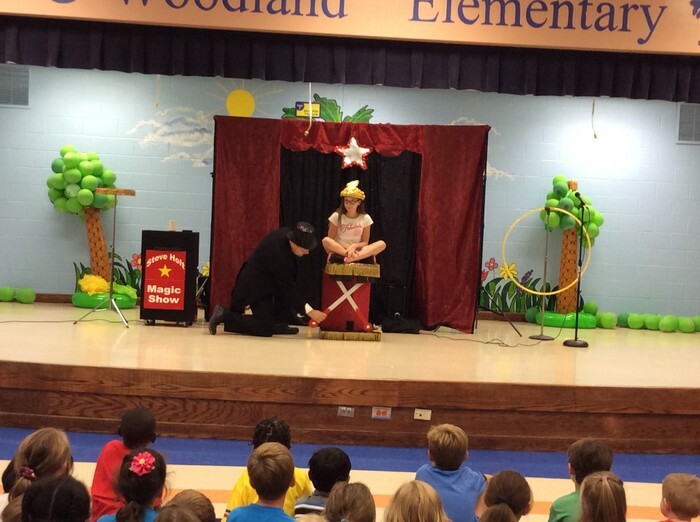 Thank you to all students who participated in The Magic of Reading summer program. We had 185 students to participate this year. 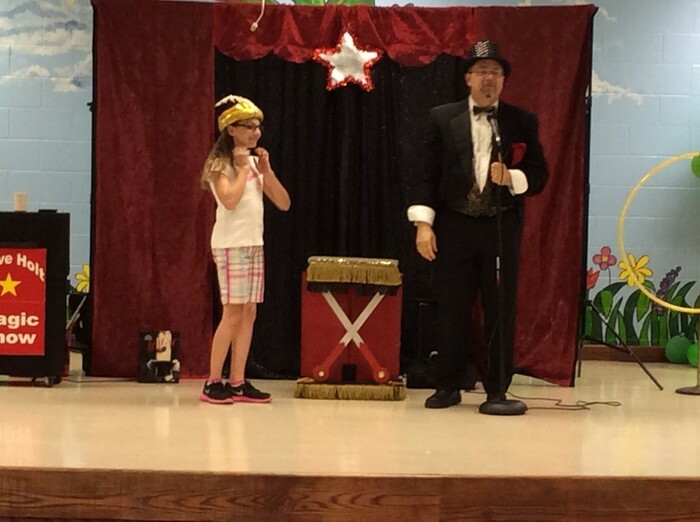 These students got to attend a magic show at school. 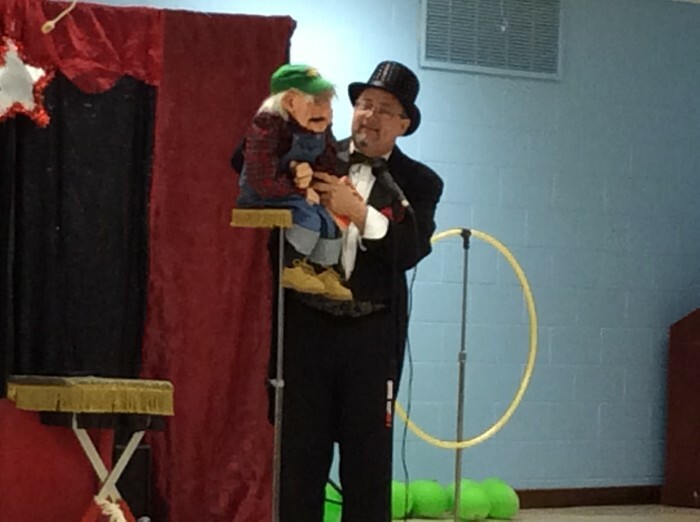 The top school reader got to assist in a special magic trick called The Flying Carpet. Woodland Elementary is now an official Leader in Me school. The students have started the school year learning about the 7 Habits of Happy Kids. Do you want to learn more about what these habits are? Check out this great book being used at our school- The 7 Habits of Happy Kids by Sean Covey. Through the use of animal characters such as Sammy Squirrel and Tagalong Allie, students learn how to effectively apply these habits in their own lives. There is also a Parent's Corner section after each habit that offers questions to discuss with your child and ways that you can encourage these habits at home. We highly recommend that this book be a permanent part of your home library collections. 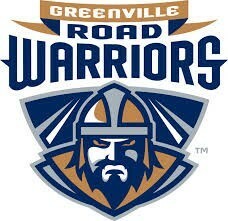 All students received an information packet about the Reading Warriors program sponsored by the Greenville Road Warriors hockey team. To complete the Road Warriors Program, your child is asked to read a minimum of 6 books in 5 weeks for the "Six for Sticks Challenge". After each book is read, use the reading log to note your child's progress. Upon completion, please return the reading log to your child's teacher NO LATER THAN October 20th. A ticket voucher will be sent home with your child from school as a reward for completing the challenge. 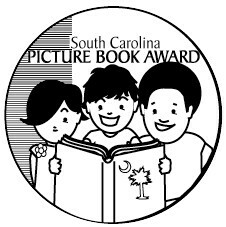 Our school will participate in Jumpstart's Read for the Record on October 21st. 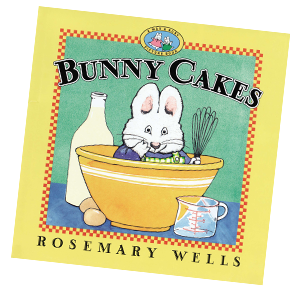 This year's book is Bunny Cakes by Rosemary Wells. For more information please visit the website http://www.jstart.org/campaigns/read-record.